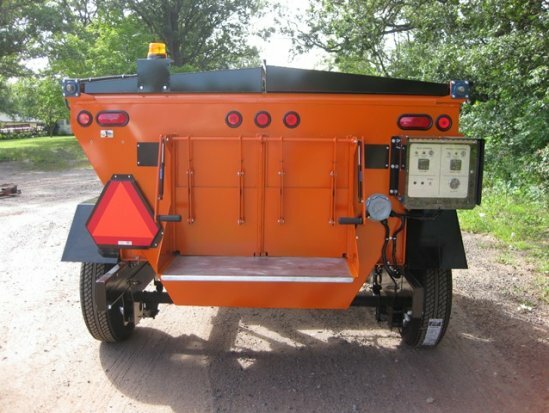 Stepp’s SPH Gravity Discharge Hot Box design incorporates performance, durability, and versatility for your pothole patching needs. A center heat riser in the center of the hopper puts the heat where it’s needed most. 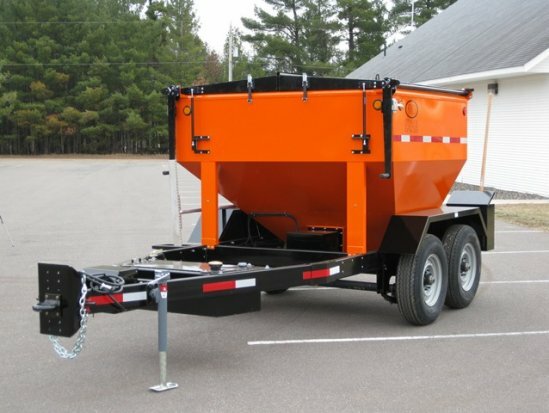 Sloped design of the hopper allows material to “flow” to the shovel platform for easy dispensing. 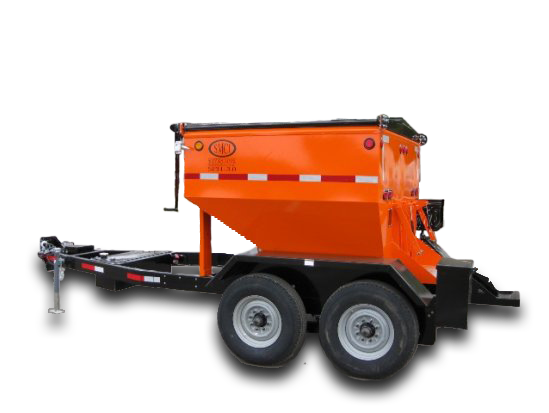 Stepp’s SPH Gravity Discharge Hot Box design incorporates performance, durability, and versatility for your pothole patching needs. 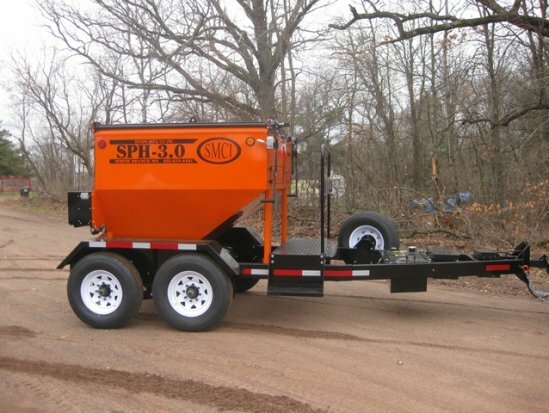 The SPH hot box has an air jacketed, gravity discharge system, and a stainless steel shovel platform, along with many other bolt on options. 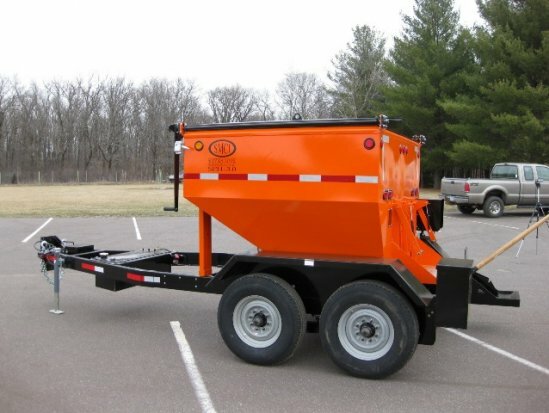 Whether your goal is to keep your hot mix up to temperature, warm up your cold patch, or reclaim asphalt, the SPH hot box will meet your needs. Not Available — 0:00 min.